As the colours of Autumn begin to envelop the landscape and the nights slowly draw in, Head Chef Rayner has created a menu to embrace the delicious seasonal produce of the Autumn. 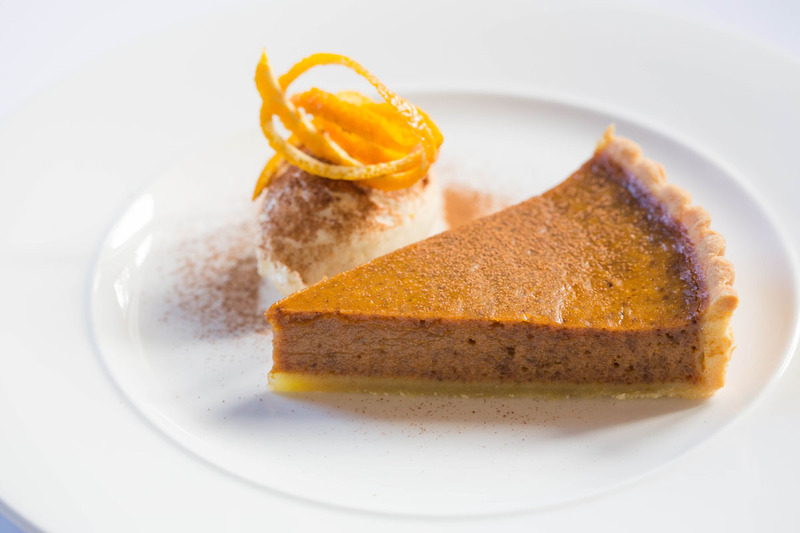 Clare Tulloch’s Pumpkin Pie will feature as a special on the cake menu; a delicious pie with pumpkin and nutmeg. Rayner’s Apple Tatin, sticky toffee pudding and Clare’s Spiced Apple cake will also feature. 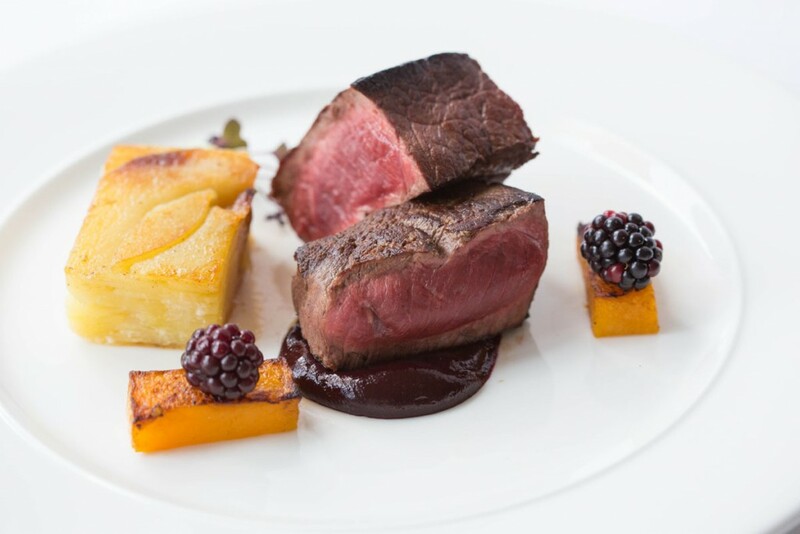 Changes to the Dinner menu will include the addition of Edenglassie Estate Wood Pigeon Breast and the inclusion of the very popular Highland Loin of Venison.